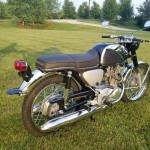 Restored 1968 Honda CB77 Motorcycle. 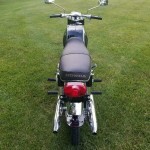 This lovely little Honda was restored by its owner in the USA. 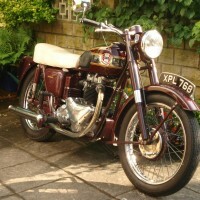 The frame, tank, side covers and fork trim were media blasted. All of the body parts were professionally painted. The fork bearings were replaced. The wheel hubs were buffed. The wheels were laced with new spokes. New fork seals were installed. 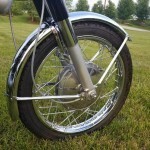 The rear fender was replaced with a new old stock fender. 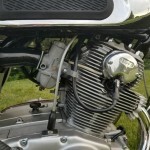 All of the aluminium engine components were cleaned and bead blasted. The piston rings were replaced. 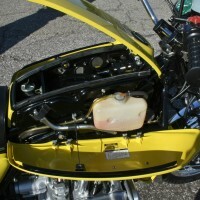 The engine was reassembled with new gaskets and seals. 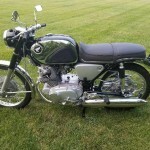 The clutch, front brake, speedometer, tachometer, rear brake and throttle cables were replaced. 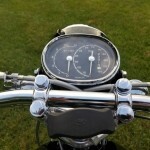 New clutch and brake levers were fitted. The hand grips were replaced. 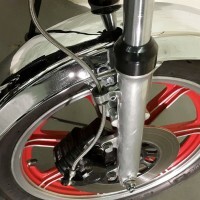 The foot peg rubbers were replaced. 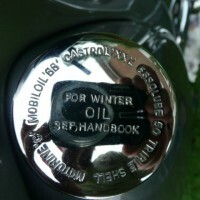 The seat pan was detailed and a new cover was fitted. The tank badges were replaced. 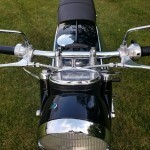 The mufflers were replaced with exact reproduction items. 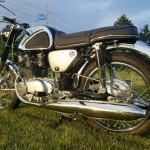 A beautifully restored 1968 Honda CB77 Motorcycle. 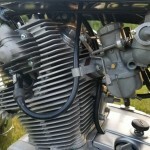 Honda CB77 – 1968 For Sale or Wanted? 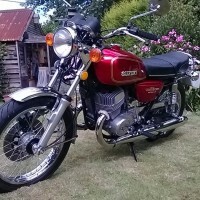 If you're looking for the perfect Honda CB77 – 1968 for sale then take a look at the hundreds of restored classic motorcycles listed on our extensive Motorcycles For Sale pages. 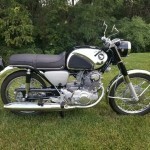 We regularly feature very nice restored Honda CB77 – 1968 bikes for sale. 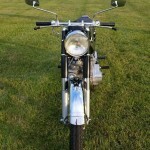 Spares and Parts for your Honda CB77 – 1968? 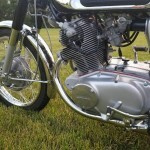 Workshop Manual for your Honda CB77 – 1968?